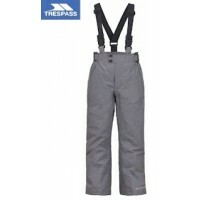 See our great selection of snow boots by brands such as Olang, Roxy, Trespass and Manbi. 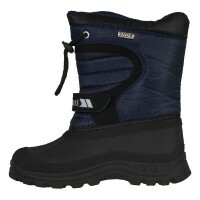 Olang Snow Boots are made in Italy and are fashionable and function. 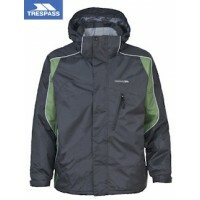 Trespass snow boots are popular, good looking and always at affordable prices. 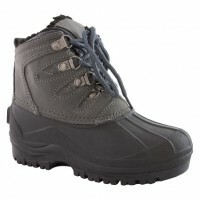 And Manbi make the classic ‘moon boot’ and several other styles at great prices.